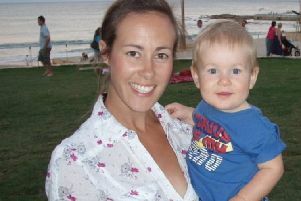 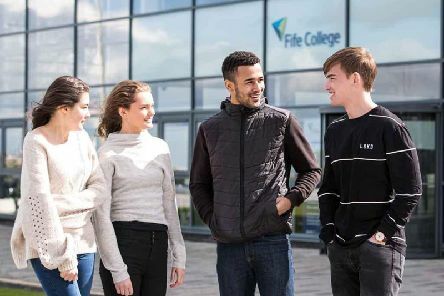 A singer-songwriter whose toddler son died in his sleep is hoping her Fife connections will help with a final fundraising push to help other parents. 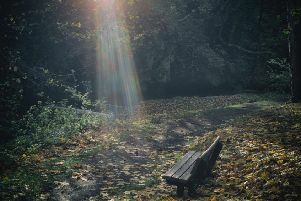 The neglected Lade Braes area is to be repaired and improved, thanks to a £50,000 funding boost from the St Andrews Common Good Fund. 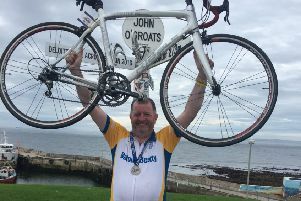 After donating to Cancer Research UK for years, a Cupar cyclist took to his bike to see if he could raise even more by pedalling the length of the country. 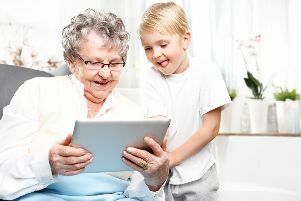 More than half of British kids prefer their granny to their own mother, according to a new report. 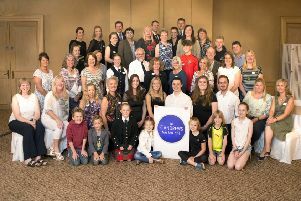 More than £25,000 was handed out to local charities this week – the proceeds of the St Andrews Charity May Ball. 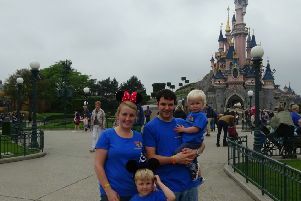 The family behind an inspirational childhood cancer charity has just savoured a dream trip to Disneyland Paris. 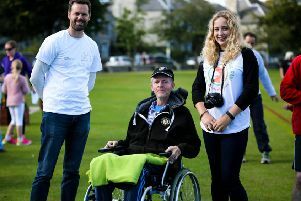 It may have been billed as a charity run but it was more fun than run for those who turned out to support former teacher Donald ‘Mr G’ Grewar and to raise funds for research into Motor Neurone Disease. 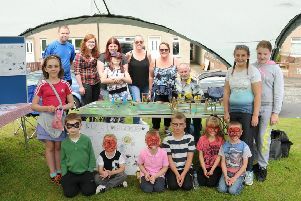 Amidst the fun of a bouncy castle and more, community support group Our Place Auchmuty invited people to have a say in the future design of Warout Walk playpark at a fun day on Sunday. 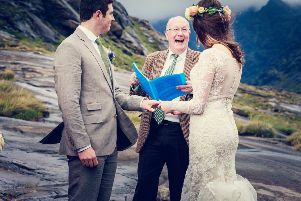 More humanist weddings took place in Scotland last year than those conducted by any single religious denomination for the first time ever, new figures show. 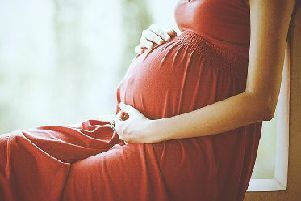 Healthy, flexible and safe workplaces should be prioritised for pregnant workers and new mothers in Scotland to maximise economic growth. 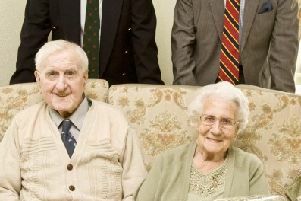 A COUPLE from the East Neuk has proven that love really does last, with the pair celebrating 70 years of wedded bliss earlier this month.